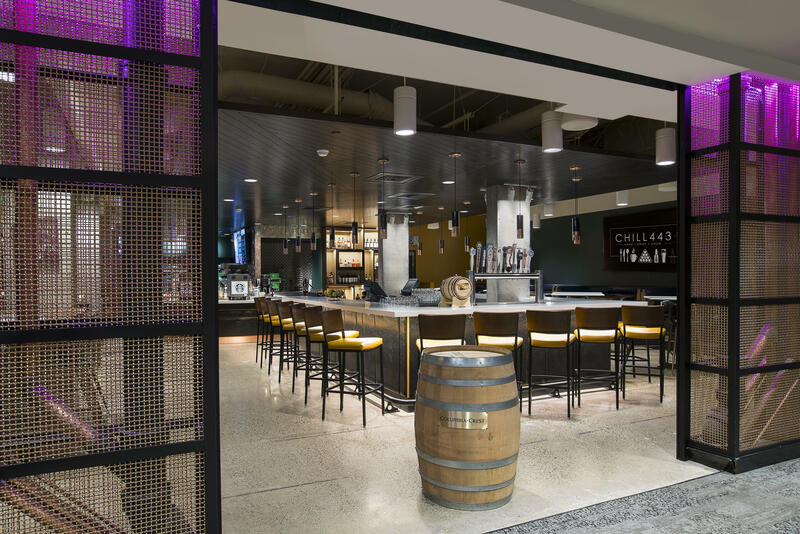 The Wyndham Garden features a brand-new restaurant concept, Chill 443, located in the reappointed lobby of the hotel. 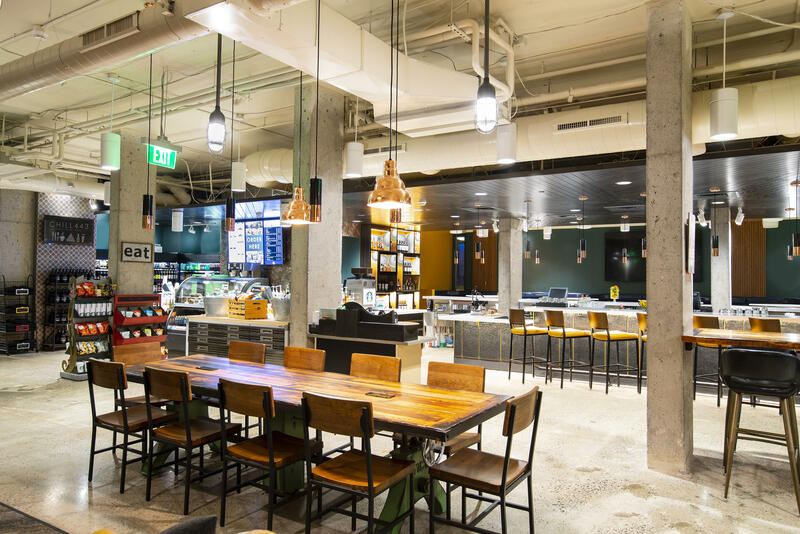 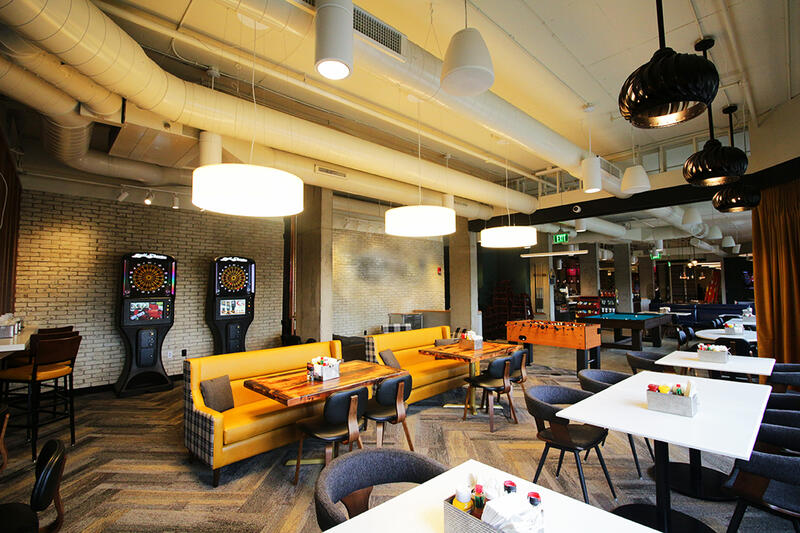 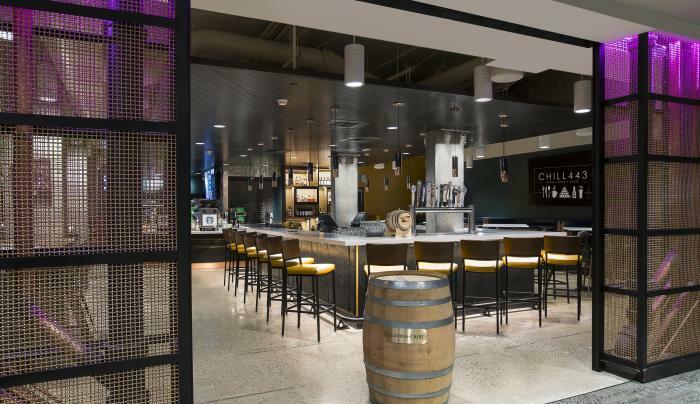 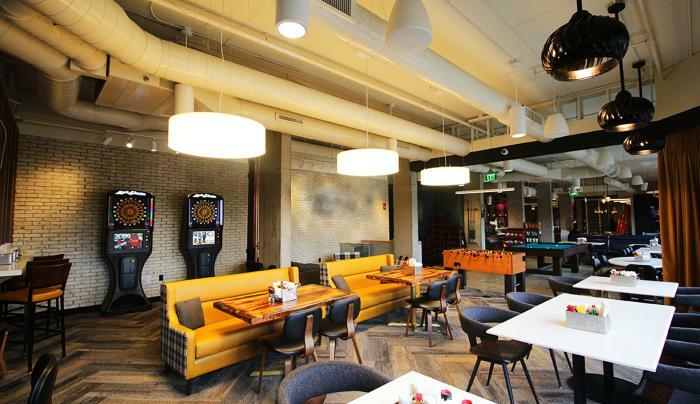 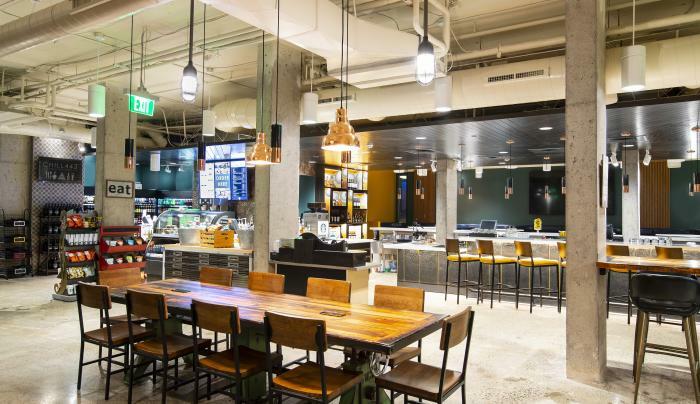 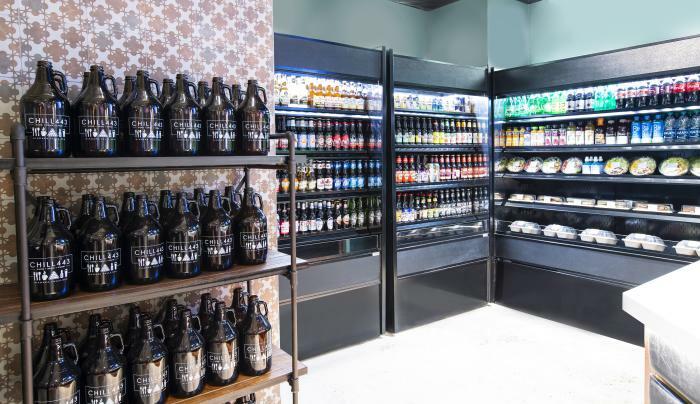 It includes inspired yet accessible full-service dine-in cuisine, a casual lounge area with contemporary design and interactive game elements, a carefully crafted coffee bar, gourmet grab-and-go food selections and a gastropub style bar area. 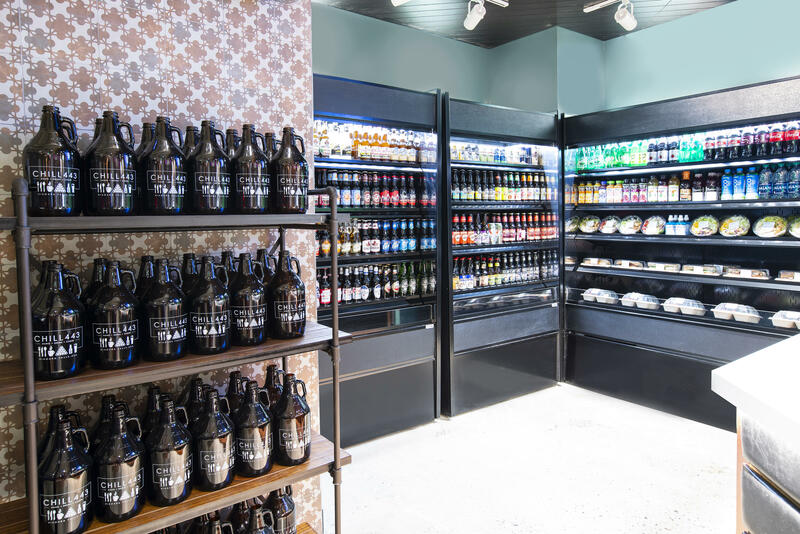 It’s the perfect hangout for great brews and inspired foods in Niagara Falls, USA.